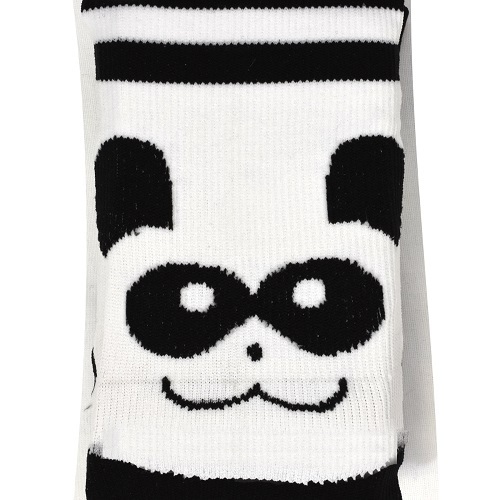 Panda Face Fashion Compression Socks in Bulk. Think Medical's Fox patterned compression socks are a fun way to dress up any medical uniform, enhance circulation, provide support, and help relieve leg fatigue! These fashion compression socks include gradient compression that delivers controlled pressure from ankle to calf in order to promote better blood flow throughout the lower leg. 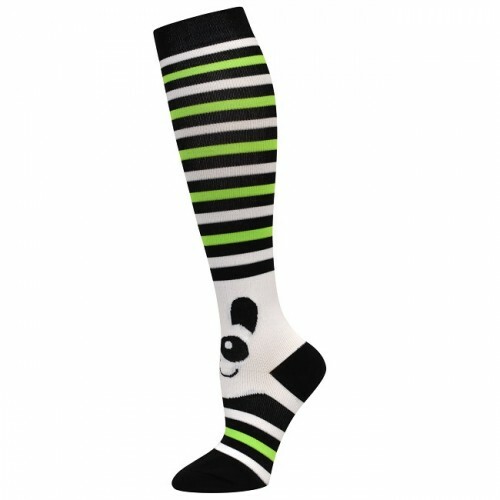 Fashion Compression Socks are available in wholesale and bulk orders only. 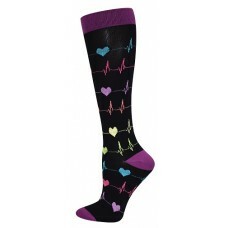 Heart EKG Fashion Compression Socks in Bulk. Think Medical's Heart EKG patterned compression socks a..